This Friday, we’re sending out a High Five to Thomas (TJ) from our Oshawa, ON location! 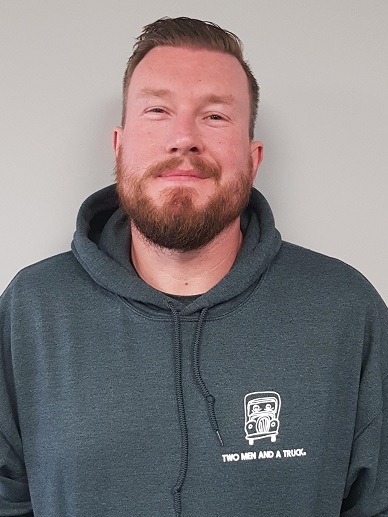 “Thomas started with TWO MEN AND A TRUCK®, Oshawa in April of 2018. He was a part-time driver. He is a fast learner and believes in our core values. Thank you for taking such great care of our customers, TJ ! We appreciate the excellent customer service that you’ve provided during each and every move. High five!